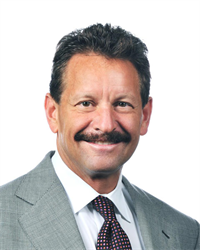 Lawrence I Karsh MD is the Director of Research, attending Urologist, and a co-founder of The Urology Center of Colorado. Dr. Karsh has served as the Principal Investigator in over 225 clinical trials. He is an active member of the AUA,SUO,ASCO,SBUR,and ACRP. He serves on the board of the SUO Clinical Trials Consortium. Dr. Karsh is a co-chairman of the Advanced Therapeutics Clinic at TUCC. He did his general surgical training at the University of Colorado Health Sciences Center and completed his urology residency at Brigham and Womens/Harvard Medical School.